@THIS HOUR with Berman & Michaela Starts Monday! Starting Monday, February 10th, 2014, tune-in to @THIS HOUR from 11am- 12p ET for the most interesting news stories of the day. 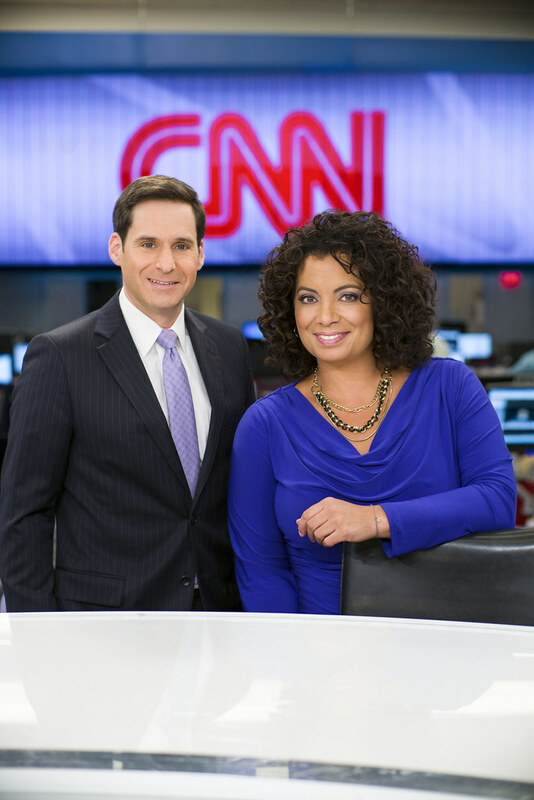 If you’re talking about it, so are we with anchors John Berman and Michaela Pereira. Could Your Mom Move Like This? He reportedly had the words "cop killer" tattooed on his body. Christopher Chase,35, stole an Albuquerque police car and led officers on a violent chase back in October. The frightening video of the encounter has just now been released. CNN's Alexandra Field reports. Subway announces it's removing a controversial chemical from its bread. They'll no longer include an additive that's found in shoe soles and yoga mats to add elasticity. The ingredient, azodiacarbonamide, which is banned in Europe and Australia, was first called into question by a popular food blogger who had pushed to have it removed.